In a digital world where an endless stream of media constantly bombards audiences with information, it can be difficult to get a brand or message noticed. To have any chance at success, designers, marketers, publishers and bloggers must craft content that is visually attractive with eye-catching graphics and information that is quick and easy to digest. Fortunately, there is one type of content that meets all the above criteria: the infographic. Infographics aren’t some passing trend. They’ve been used in the media for decades, but the advent of a digital world and social media brought data visualization to the forefront. Between 2010 and 2012, infographic search volumes increased by more than 800 percent, according to Google. Unfortunately, not all infographics are destined for viral success. So what sets viral content apart from designs that fall flat? Luckily, researchers and marketing bean counters have spent plenty of hours studying the subject. In fact, there’s a true science behind viral infographics. We set out to answer this question by conducting a content analysis of the most shared infographics on social media, and we discovered that the most successful infographics share certain qualities, summarized in the interactive infographic below, created with Visme. Relevance: It’s the first rule in creating viral infographics. The most successful infographics focus on an angle that readers find interesting, funny, shocking or educational. You can add all the flash and sass you like, but you’re not going to find a large audience in Indiana for an infographic about the price of tea in China. You might have better luck, however, if your infographic focuses on how the cost of Chinese tea impacts the Indiana economy via the butterfly effect. Whatever the angle, make it relevant to your target viewer. What are the demographics of your target reader? What are common interests of your audience? What is important to them? How does your data apply to your audience? Why should they care about your niche? Once you’ve determined the best theme for your infographic, make sure you remain focused on that topic. Designers are often tempted to include all sorts of profound informational tidbits, but too much information quickly loses readers’ attention. If the information doesn’t connect directly to your infographic’s theme, leave it out. 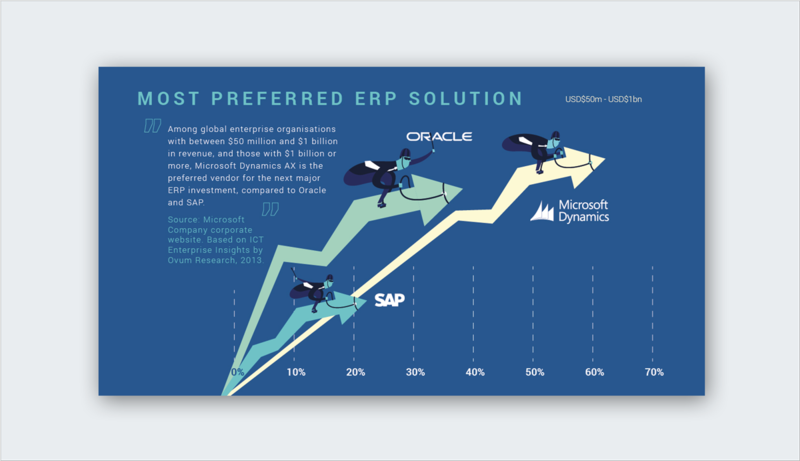 All the data reported in the graphic should be connected, and those connections should be clear to the audience. When the folks at Visme studied the 200 most-popular infographics, they found key trends in the content’s design. As expected, the most popular infographics generally contained the fewest words. Researchers calculated the median word count of the infographic sample and discovered an obvious trend: the more words an infographic contained, the less it was shared. According to a separate study, the most-shared infographics contain an average of 396 words. Of social networks where they were shared, Visme discovered infographics on Google+ averaged more words than those shared on LinkedIn, Pinterest, Twitter and Facebook, in that order. Of the limited text you include in your infographic, none is as vital an element of success as the title or headline. Viral infographics feature catchy, eye-grabbing titles that are short, sweet and to the point. Remember, infographics are popular because they are efficient at communicating a message. Make sure the headline is short enough to be prominently displayed within the graphic. If you need an extra edge in crafting a viral headline, you can access online resources such as CoSchedule’s headline analyzer, which uses specific algorithms to score a headline’s overall quality based on factors such as word counts and balances, keywords and phrasing. Limited text, a catchy headline and graphic images are all ingredients for a viral infographic, but it’s also vital that designers strategically mix them together. After all, you’ll have trouble baking a cake if you use double the flour and half the eggs. The most viral infographics include plenty of white space throughout their designs. A visual that is too crammed with content can quickly overwhelm users, who will just keep scrolling instead of sharing. You can hardly create an infographic without information. It’s in the name, after all. 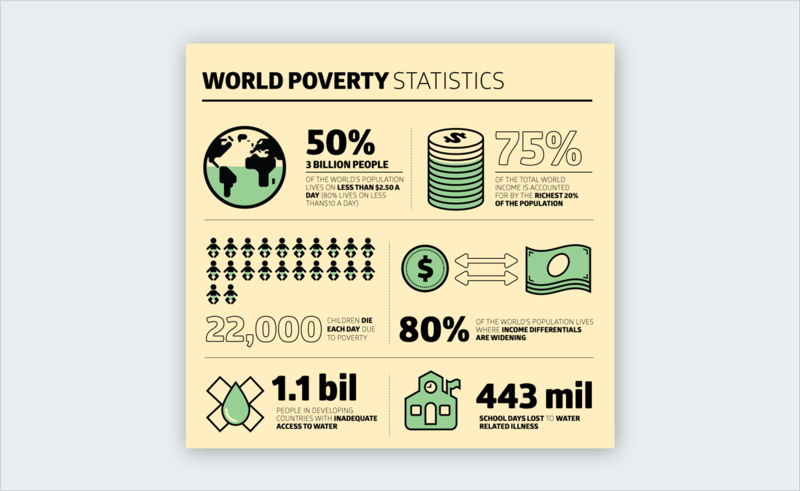 And while infographics can technically communicate any sort of information, the most popular designs feature statistics and data supported by research. Not only do statistics jump off the page, but they offer viewers easy-to-digest facts that make a statement. Statistics are an important element in viral infographics. Numbers displayed in larger text or contrasting colors jump off the page, and statistics are easy to support with graphs and pie charts. Still, choose your data carefully, limiting the information to include only facts that are relevant to your topic but aren’t well-known among your target audience. More than two or three data sets can not only overwhelm the graphic’s overall design but readers as well. No matter what type of content you’re creating, it’s vital you cite your sources. Audiences aren’t impressed by random sets of numbers, particularly in the current climate of rampant “fake news.” Citing your sources not only gives due credit to the original writer or publisher, but also lends credibility to your own design. When people see statistics without a source, they often doubt the veracity of the entire message. And if they doubt your content is true, they’re not likely to share it. According to Siege Media’s study, almost 73 percent of viral infographics use a color wheel scheme based on basic color theory. 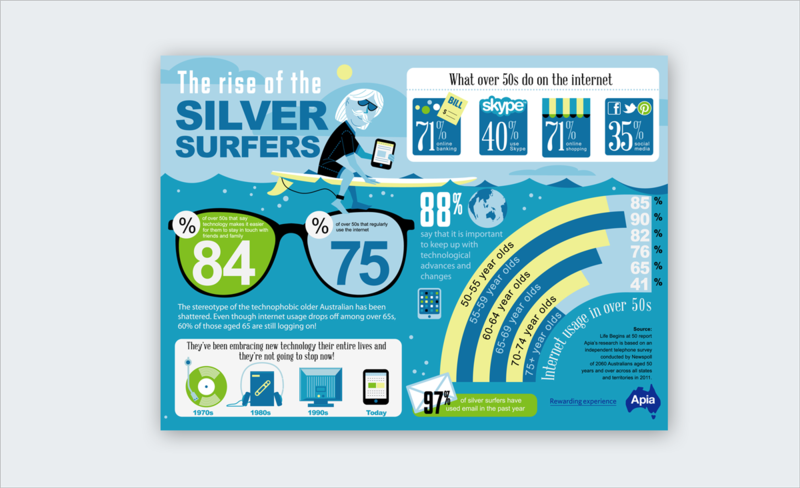 And Visme found that 23 percent of the viral infographics it examined used blue as their primary color. Graphics with complementary and contrasting colors are most visually attractive to online users. Another study found that infographics that use complementary color schemes as opposed to several random colors were liked 18.6 percent more often and tweeted 14.1 percent more. A monochromatic color scheme consists of various shades of a single hue, such as several shades of blue. A triadic color scheme, on the other hand, uses colors that are evenly spaced around the color wheel, such as red, blue and yellow. Analogous, which uses colors on the adjacent to one another on the color wheel, such as blue, purple and red. Complementary, which uses two colors opposite one another on the color wheel, such as yellow and purple. Tetradic, which uses two sets of complementary colors, such as yellow and purple with orange and blue. While infographics tend to go viral when they’re shared across various social media platforms, they perform even better when they also show up in a Google search. But as advanced as search algorithms and web crawlers now are, they still can’t read everything in a picture. If you want your infographic to rank, you’ve got to tag it. Search engines will rank your infographic based on the HTML code, and that doesn’t include visual content. Even Google won’t know the difference between your carefully-constructed design and a photo of cats wearing sneakers. But it will scan the other words on your page. Make sure you (or your page designer) add alt tags to your image that feature the keywords audiences will associate with your graphic. If your infographic communicates cancer statistics, for example, make sure it is tagged with keywords such as, “cancer,” “tumor” and “chemotherapy.” Relevant keywords should also be added to image and page titles, headers and URLs. Social sharing is vital to any content going viral. You could create an infographic of the highest quality and highest value, but no one will see it without some promotion. Encouraging social-media users to share your infographic is the most effective way to drive referral traffic without investing any money into marketing. And what better way to ask users to share than by providing them with share buttons and widgets? Health and entertainment-related infographics are shared most frequently on Facebook. Single charts and informational graphics are most frequently shared by Facebook users. Twitter users are most likely to share infographics concerning careers, entertainment sports. They also most frequently tweet single charts and informational graphics. While LinkedIn share by far the most content related to careers, finance and business. Single charts and informational graphics also perform well on Twitter. Pinterest – the heavy hitter in terms of graphic content – users are most likely to share infographics about health, food and lifestyle. Informational graphics and how-to designs perform particularly well on Pinterest. Today’s audiences are so overexposed to media, it often takes more than an attractive design to grab hold of their attention. Many digital marketers and designers now offer extra visual stimulation by adding special effects and animation to their infographics using online resources such as Visme. According to Uberflip, 87 percent of marketers are now using video to market content. With so much action to compete with, animating an already well-designed infographic can give it that extra oomph needed to rise toward the stratosphere. 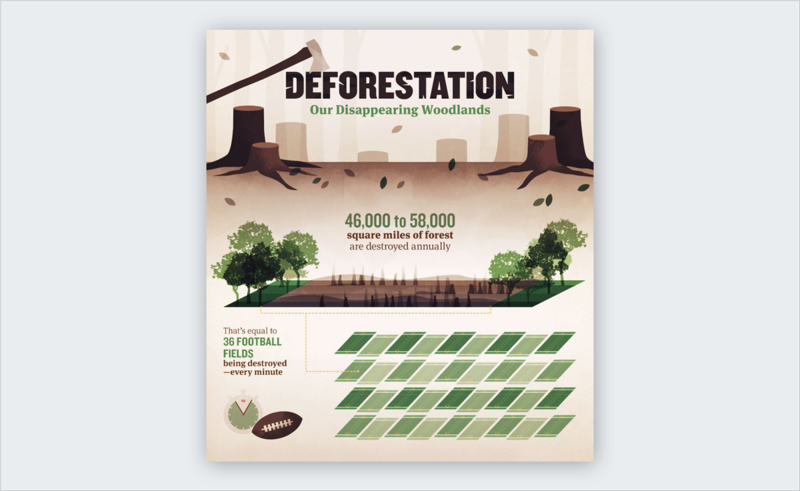 Infographics may be a visually-appealing way to present data, but motion graphics take the concept to the next step. While information can be presented in the form of written content, animating graphics and adding audio can only make it more engaging. And sometimes a motion graphic can efficiently communicate data that would be too complex for still images. You may have designed a beauty, but if you want your infographic to go viral, you’re work has just begun. Since social media is the most likely source of a viral audience for any content, a strategic plan is needed to maximize exposure. In addition to adding social sharing buttons, make your infographic embeddable. Include a section of text that includes the code needed to embed your design, and users can display it on their own websites and blogs. To ensure Twitter exposure, schedule a roll-out of tweets, each including one specific fact from your infographic. Make sure that each tweet also includes a link back to the full infographic on whatever website it lives. Scheduling several tweets a day will not only increase the number of followers see the content, but also gradually drip the details to your audience over time, creating curiosity among users. Similar drip campaigns can be organized for Facebook, although the posts can be spread over a longer period of time than Twitter. Pinterest and Tumblr are also excellent ways to share an infographic, as their re-pin and re-post functions are ideal for sharing visual messages. 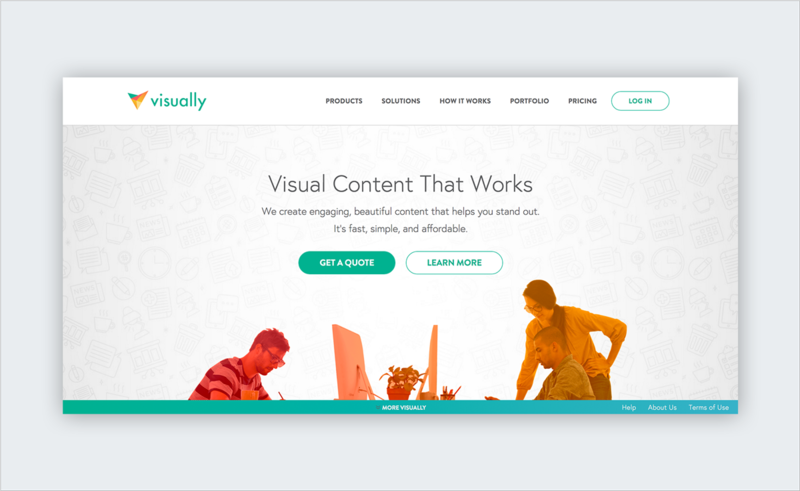 Submit your infographics to popular directories such as Visual.ly. 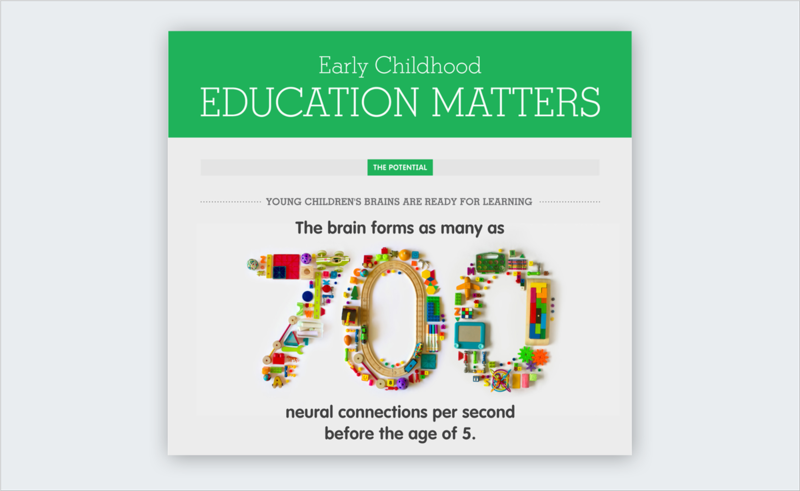 Infographics are so popular that the Web is now full of sites dedicated to sharing the best examples. Send your press release to sites such as Visual.ly, Daily Infographic, Visual Loop and Infographic Journal, and with any luck you’ll see your design listed in a directory or archive full of infographics. 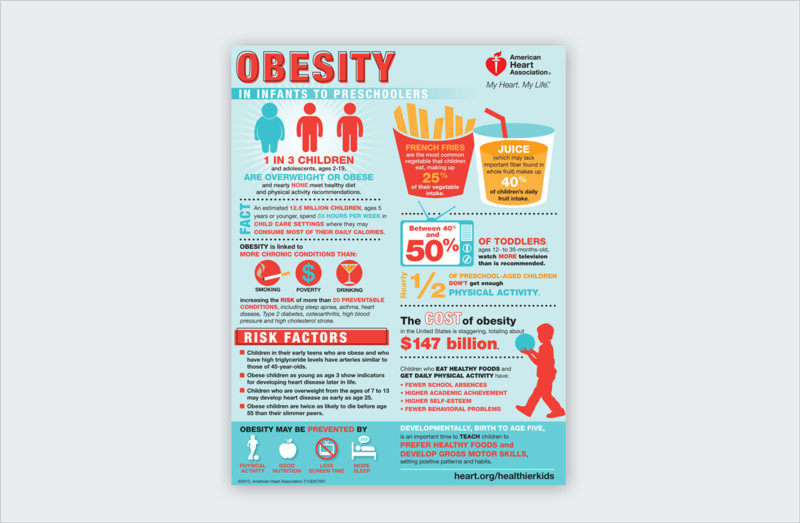 Then, when a publisher is in need of a design with applicable data, your infographic will appear as the obvious choice. Blogs are another great way to put your infographic in front of a larger audience in your niche. Try tools such as Technorati to search for bloggers who write about topics related to your infographic. Email the administrators, letting them know about your design, and include a link from which they can embed your graphic on their sites or tweet it to their followers. 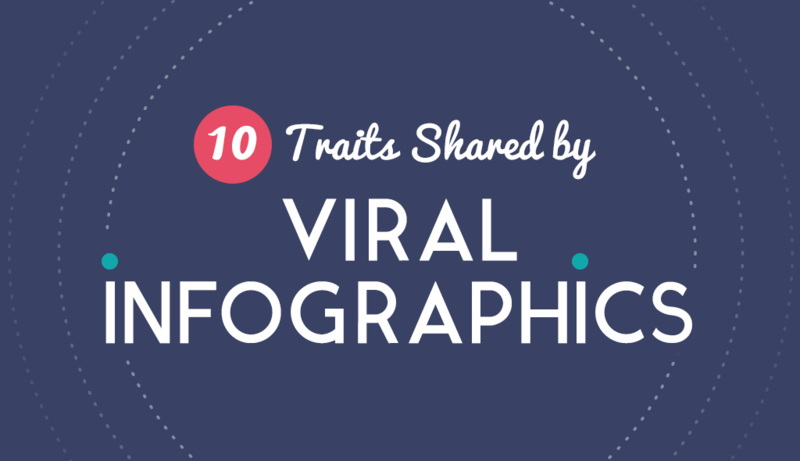 Now's your turn to start creating your own link-worthy, viral infographics. Even if you're not a professional graphic designer, there are plenty of online tools you can use to create interactive infographics, such as Visme. Did we miss anything? Let us know if you have any other advice you'd like to share on how to create viral infographics in the comments section below!